Its coal mining production from medium and low-calorie coals to high CV calorie coals is not only innovative but also sustainable. 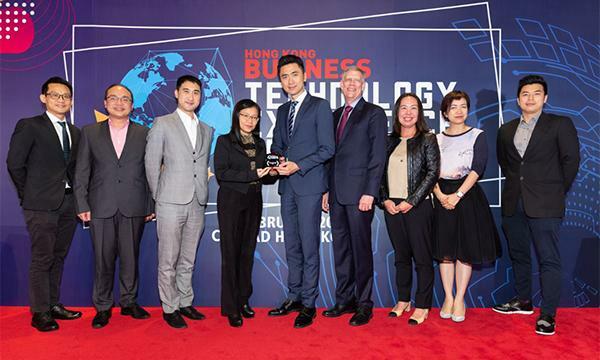 Singapore Business Review and Hong Kong Business magazines acknowledged Asia's leading export companies and their trailblazing products and services in the recently concluded Asian Export Awards 2018. 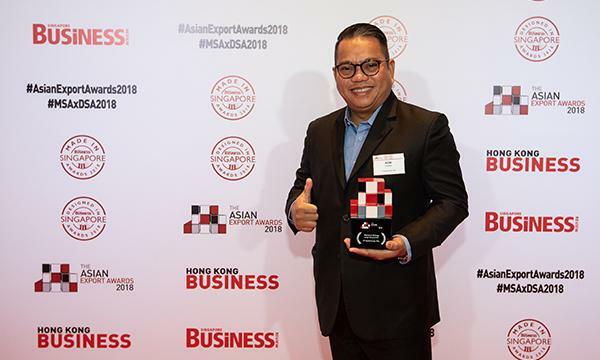 On its inaugural year, the Asian Export Awards lauds exceptional products and services that have remarkably enhanced a company's business in the regional export scene. 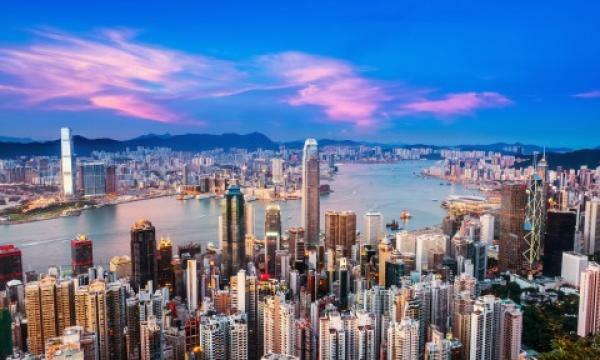 This pinnacle event for Asia's best exporters is open to two divisions—the large corporate for big companies with group turnover of over $300 million and the local champion for small or medium-sized enterprises. PT Bukit Asam Tbk (PTBA) garnered the Asian Export Award for metals and mining under the large corporate category. With a long history in Indonesia's national coal mining industry, PTBA is committed to become the nation's guard in the energy industry whilst remaining a world-class energy company that cares for the environment. PTBA is able to provide coal product variants such as medium to low calorie coals BA-48 (GAR4800), BA-50 (GAR-5000) and BA-55 (GAR-5500). They also produce high CV calorie coal like BA-64 (GAR-6400),GAR-6100 and BA-67 (GAR-6700). All these products are sourced from a single mine, which remains the company's main predominance. What sets its coal apart from competition is its eco-friendliness, as all of PTBA's products have low ash, low sulphur, low total moisture, high AFT and high HGI (Hard Groove Index). PTBA is also supported by the magnificent port which is able to berth up to 210,000 DWT. In 2016, the increasing trend of the company’s coal sales persists, shooting up 9% compared to 2015. Amidst the sluggishness of coal prices, PTBA's performance continues to skyrocket, which was proven when the company successfully booked its net profit at $315m along 2017. Majority of PTBA's domestic sales is aimed to meet the Domestic Market Obligation through long-term contracts to supply the electric steam powerplants. Meanwhile, its export destinations are still focused on Pacific countries such as India, Taiwan, Malaysia, China, Japan, Sri Lanka, Korea, Cambodia, and Vietnam. 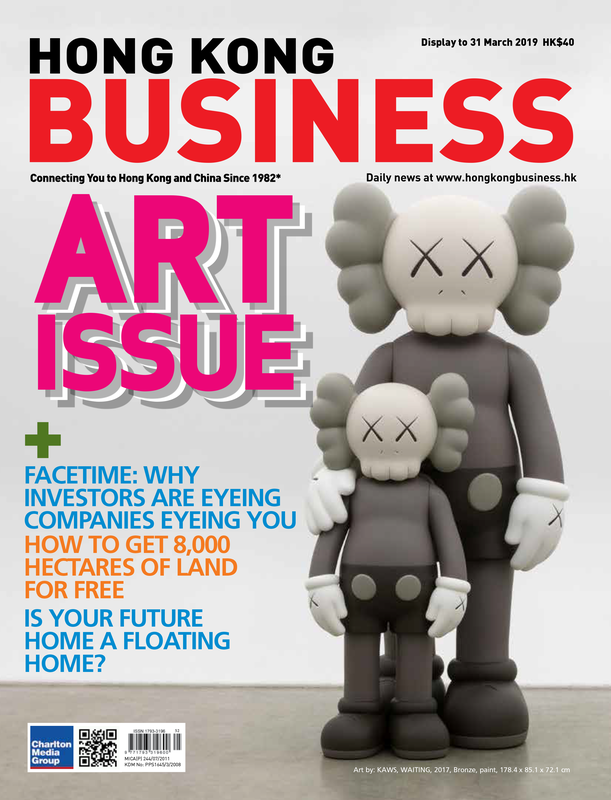 The Asian Export Awards 2018, co-presented by Singapore Business Review and Hong Kong Business magazines, was held on November 20 at the Conrad Centennial Singapore. This year's nominations were judged by a panel consisting of Vikas Sharma, Corporate Finance Director at Deloitte Southeast Asia; Marc Philip, Senior Partner, South East Asia Operations Consulting Leader & Singapore Management at PricewaterhouseCoopers Consulting (Singapore) Pte Ltd; Kuntha Chelvanathan, Partner Supply Chain and Operations at Ernst & Young Advisory Pte. Ltd.; and Chong Cheng Yuan, Partner & Industry Lead, Industrial Manufacturing at RSM. If you would like to join the 2019 awards and be awarded as one of the most outstanding exporters in Asia, please email eleonor@charltonmediamail.com.